An anthology of poems and short stories from the Spoken Word in York. 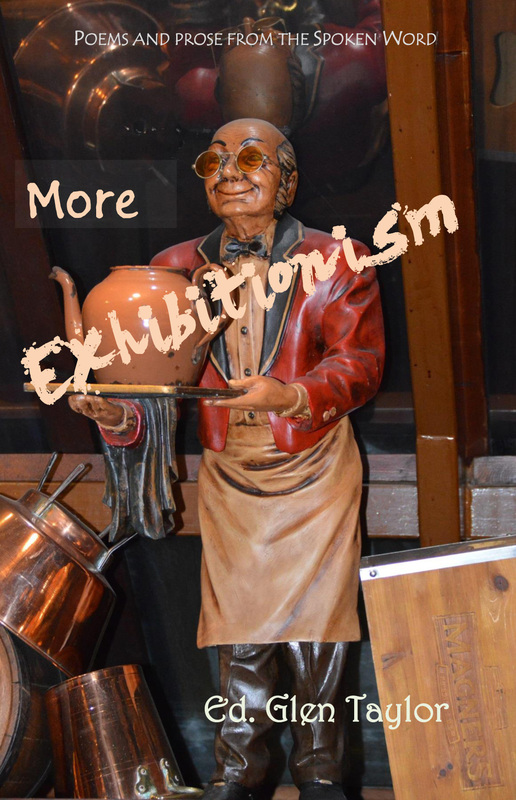 More Exhibitionism celebrates 11 years of spoken word performances at the Exhibition Hotel in York. The earlier anthology The Exhibitionists was listed by The Purple Patch as one of the top 10 anthologies for 2008. York is a nexus of excellent writing and we at the Spoken Word have been privileged to experience some of the best.This is an anthology of the best of the best.